By the end of Friday we had a record of 3-1, with our one loss being in a close match where the final score was 272 to 265. 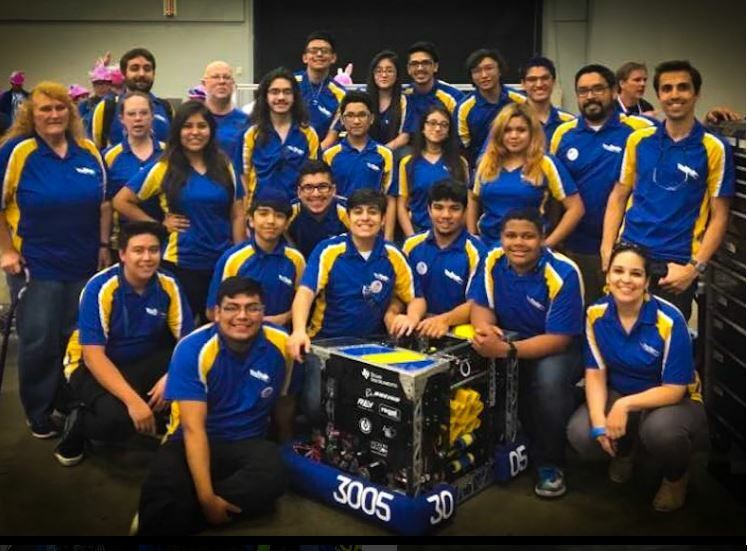 The team felt that overall on Friday things were clicking and we were doing as much as our robot could do. We went out to dinner that night with the ausTIN CANs at an awesome little Peruvian restaurant. At one point, we even got to sing and chant happy birthday to a complete stranger, and they loved it. That night was an amazing team bonding experience, which made a great day even better. The next day, we finished our last qualification matches with another record of 3-1, which resulted in a overall record of 6-2. Unfortunately, this record left us in an awkward Rank 12, so we knew we had a good chance to not going to be picking. Right before lunch the alliance selections began, 118 picked 3310, and 148 picked 1477, and our friends at Pearadox, as the 3rd alliance captains, to picked us up. Our team was ecstatic to be pulled up, and happy to grab 6133, whose current principal came out of Conrad a couple years ago. During eliminations our pit crew went running around rampant to help our partners with any little robot issues to shore up our chances. In the quarter finals, we swept our opponents (6357, 4587, 5892) in 2 matches and advanced to semi-finals. In semi-finals we lost 2-1 to (148, 1477, and 5417). 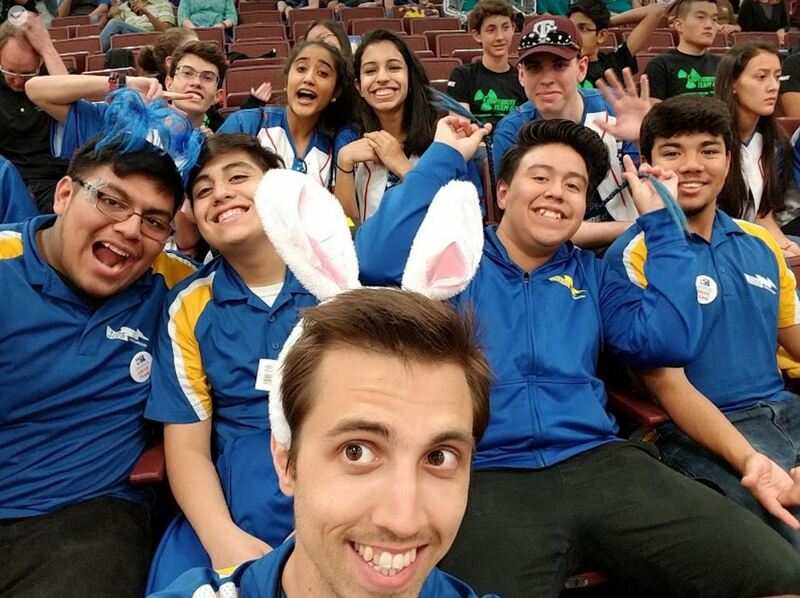 Although disappointing we didn’t make it to finals, or win state champs, we still had loads of fun bonding with our team team and others, especially considering this was the final event for a number of important seniors on FRC3005. 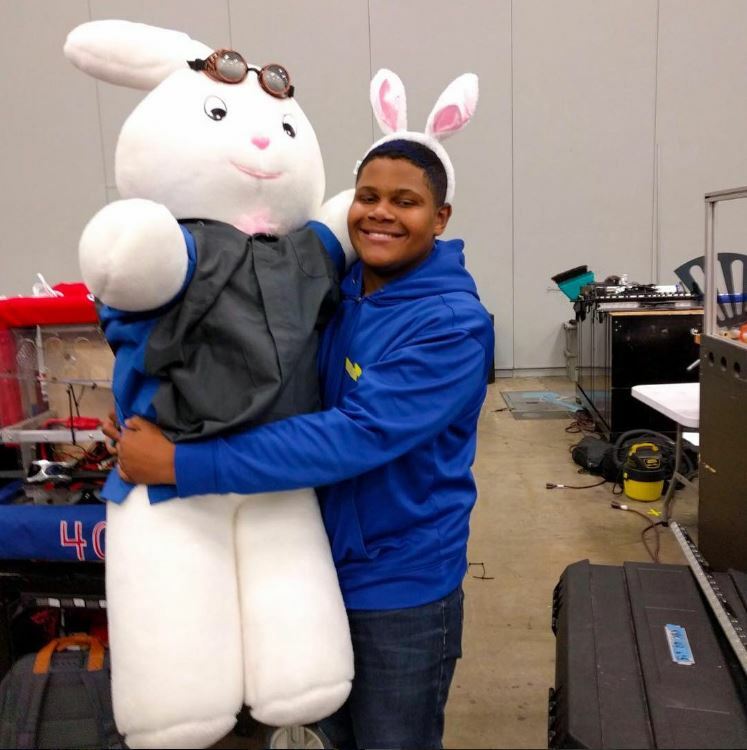 We had a great time and a great season with Whirlpool and 2017 STEAMWORKS game, and are looking forward to at least one off season event, and then ramping up for FTC in the fall.